Wizards, spells, magic, sorcery, intrigue... all these and more make the Harry Potter series a hit with audiences all over the world. 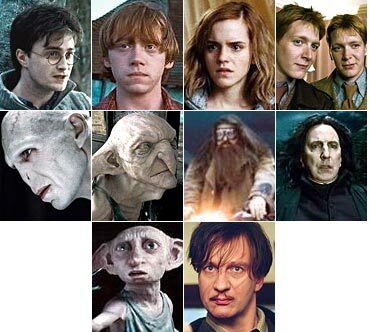 Potter fans, who have read J K Rowling's best-seller books, are familiar with the characters. And most of them are well-loved! But which one is your favourite? We look at some of the main players of Harry Potter and the Deathly Hallows Part 1. Click through the slide show, and vote for your favourite. 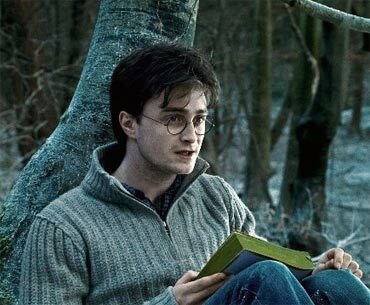 We begin with the most famous character of all, the boy wizard Harry Potter, on whom the series revolves around. Played by Daniel Radcliffe, Potter discovers that he is a wizard at the age of 11. Since then, we have seen him and his friends Ron Weasley (Rupert Grint) and Hermione Granger (Emma Watson) grow up on screen. 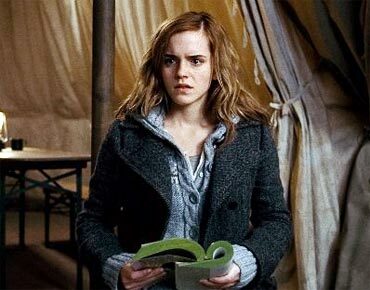 In Deathly Hallows Part 1, the three central characters embark on a journey to track down and destroy the Lord Voldemort's immortality, stored in the Horcruxes. 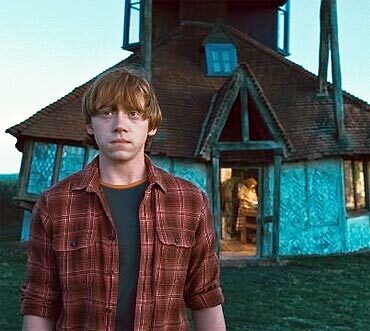 Rupert Grint has been playing the role of Ron Weasley since the age of 10. As the series comes to an end, the actor -- now 22 -- admitted that life outside Hogwarts, the fictional wizard school, will be hard to adapt to. She's the nerdy one from the bunch. Those who have seen Emma Watson's sublime rendition of a cautious and sharp-minded Hermione have applauded her efforts. 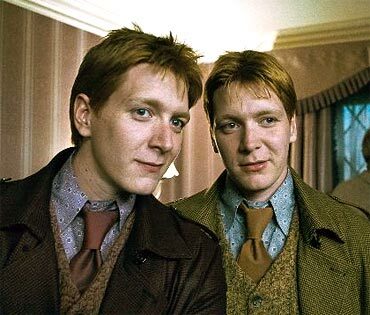 Twins Fred and George Weasley, played by real life twins Oliver and James Phelps, are the school clowns and 'troublemakers'. But they get downright serious in the last book. The last book will see their final battle. 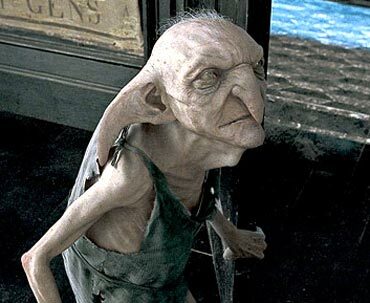 Kreacher, voiced by Simon McBurney, is a house elf that takes care of Sirius Black's home, which finally becomes Harry's safehouse. He may not be as adorable as Dobby -- in fact, there's no love lost between Kreacher and Potter -- but he does come around in the end. 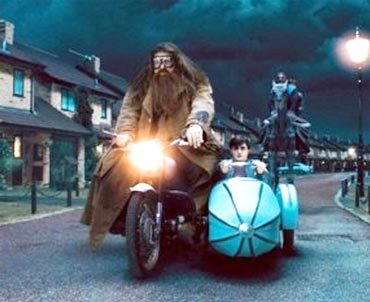 Hagrid is the half-giant Keeper of Keys and Grounds, and gamekeeper of Hogwarts, and Harry's first ever friend from the wizarding world. 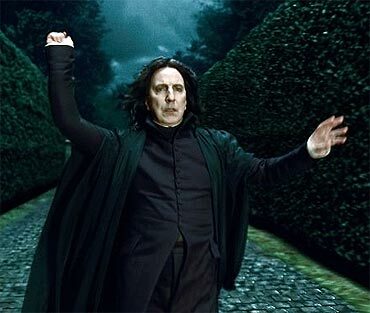 Professor Severus Snape is one of the most complex characters in the book. 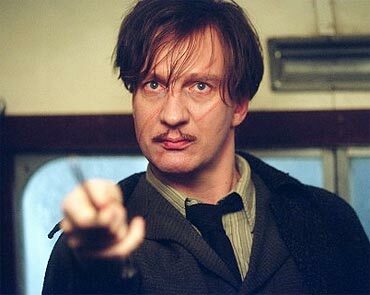 He starts off as Harry's antagonists when the latter joins Hogwarts. But as the series progresses, his character evolves from a malicious and partisan teacher, to that of a much more complex man. We learn the truth behind Snape only in the last book. 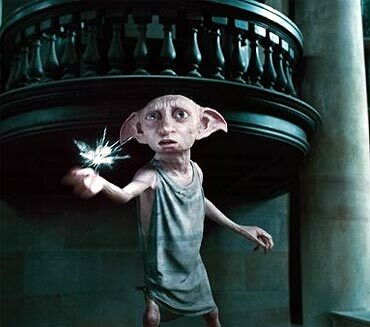 Dobby, whose name is derived from a creature in English folklore, is a house-elf who adores Harry Potter. 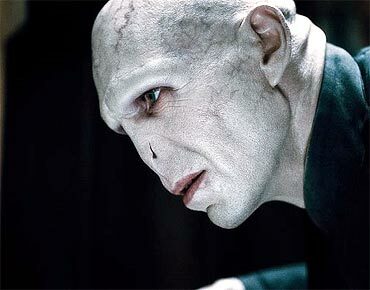 He meets with a sad fate in the last book, as he bails Potter out one last time. Toby Jones lends his voice to Dobby. Professor Remus Lupin, who becomes quite fond of Harry, is the last man alive from his school gang of friends -- James Potter, Sirius Black and Peter 'Wormtail' Pettigrew. Sadly, not for too long. Latest Harry Potter is the best ever!